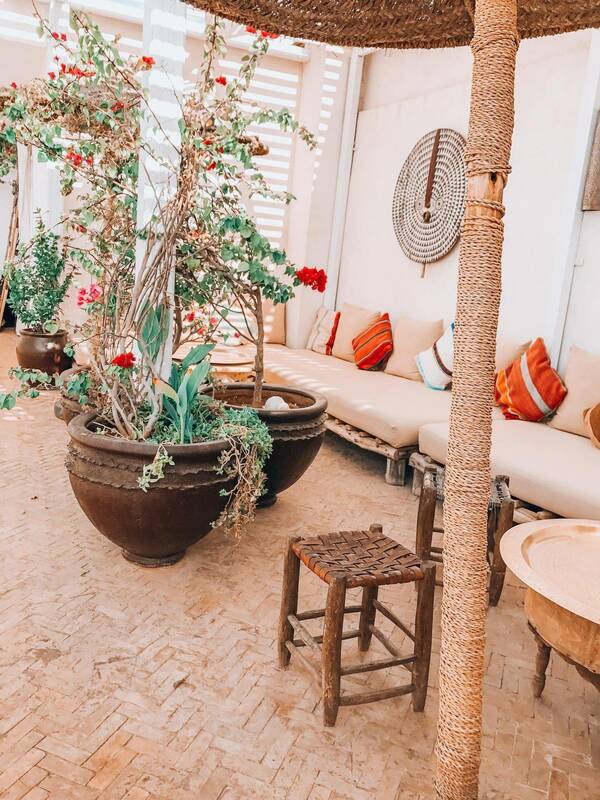 I’ve been going back to Marrakech every year for the last five- for no other reason than because I’m in love with the sights, sounds, and hustle and bustle that comes with the energy of the city. And to answer the question of is Morocco safe? Yes. 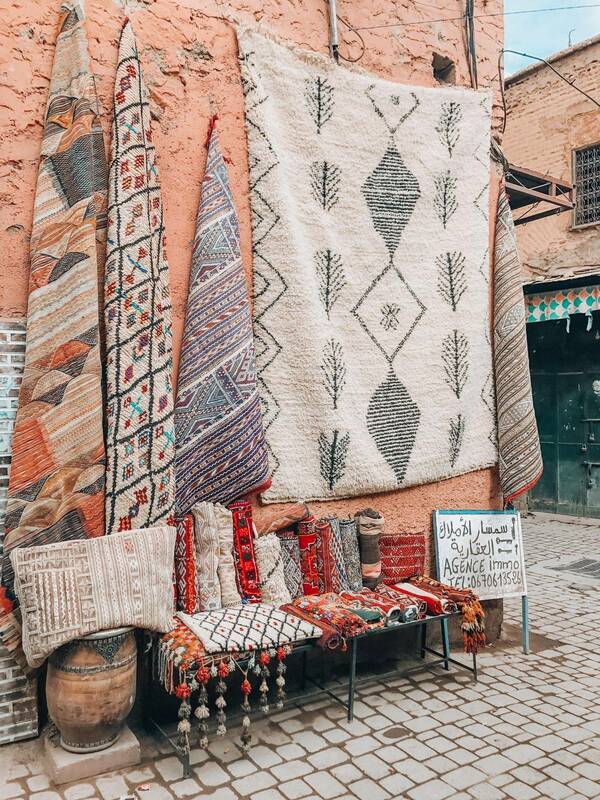 It’s safe to travel to Morocco. 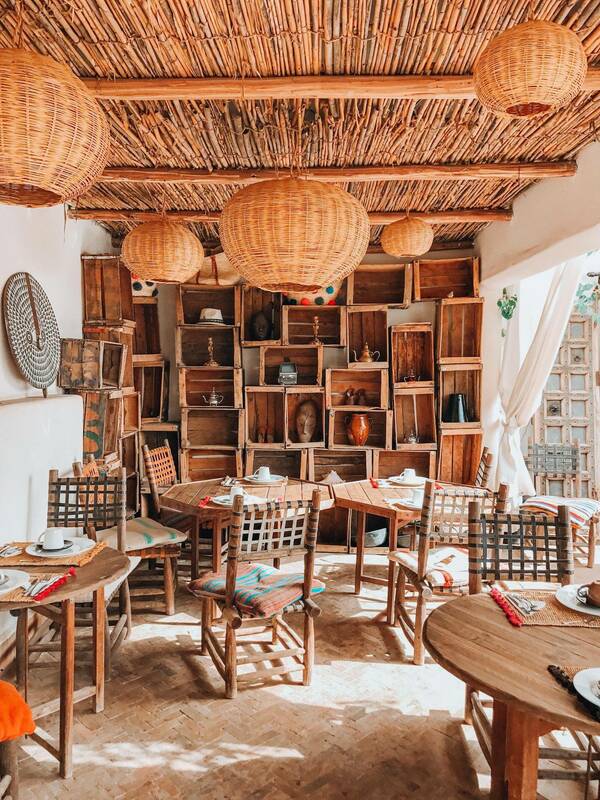 Marrakech is like any other city that you travel to, it requires you to be aware of your surroundings, and be respectful of the culture. Remember that Morocco is a predominately Muslim country, and you need to dress accordingly. 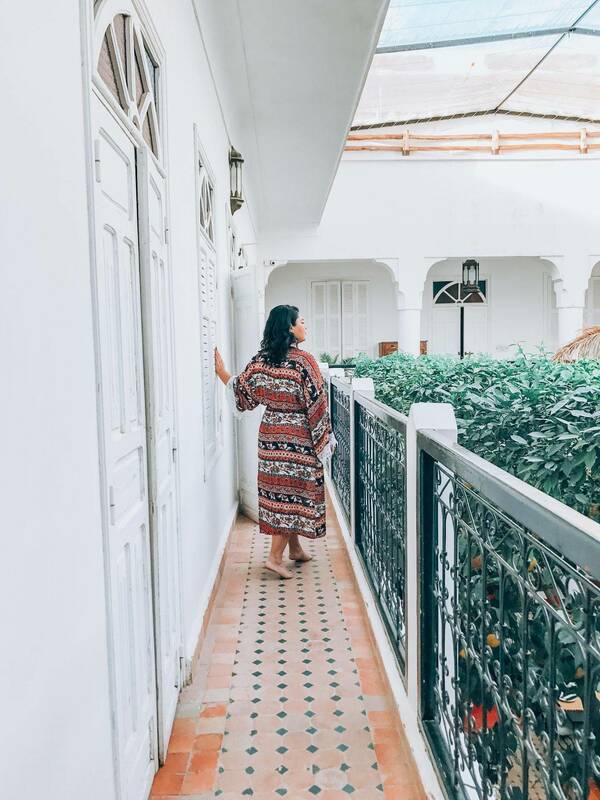 The only time I’ve ever rolled my eyes in all years of traveling there has been when people don’t know what to wear in Morocco. Luckily, you’ll be fine as long as you use common sense. There’s a contrast between the old town and the new town that is hard to replicate anywhere else in the world. The city is filled with an abundance of colors and smells that draws you in and makes it an Instagrammer’s dream location. Armed with a phone, a craving for adventure, and a lack of sense of direction, and you can find things that you wouldn’t find anywhere else. 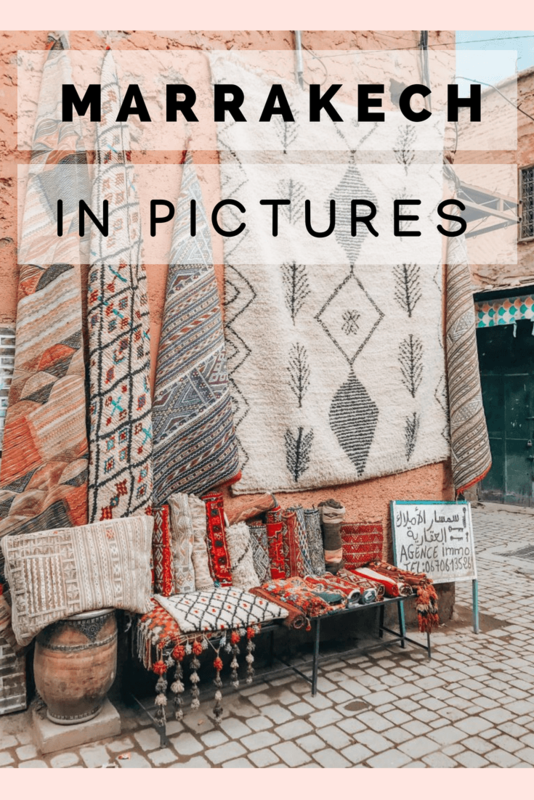 Marrakech is the holy grail for photographers- professional and amateurs alike. 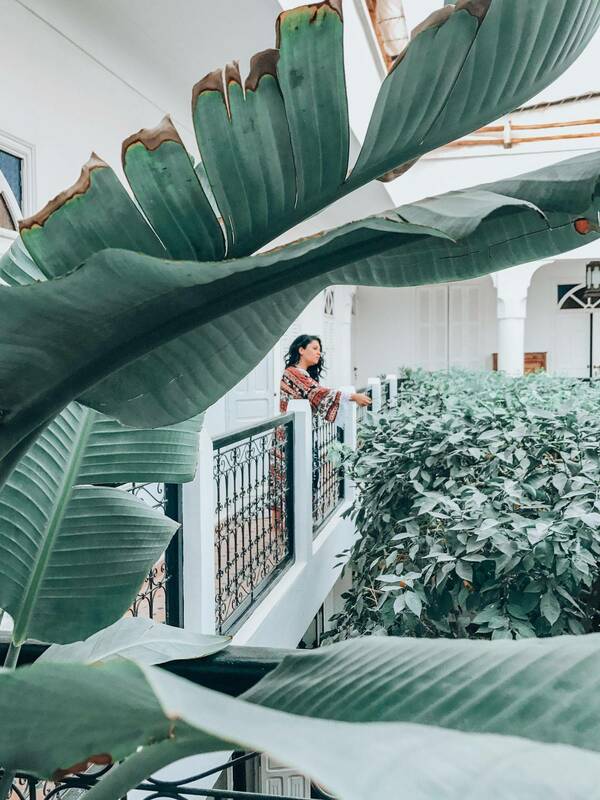 From the riads to the winding alleys of the souks, there’s something to capture around every turn. Here are some of the images that we captured on our most recent trip. 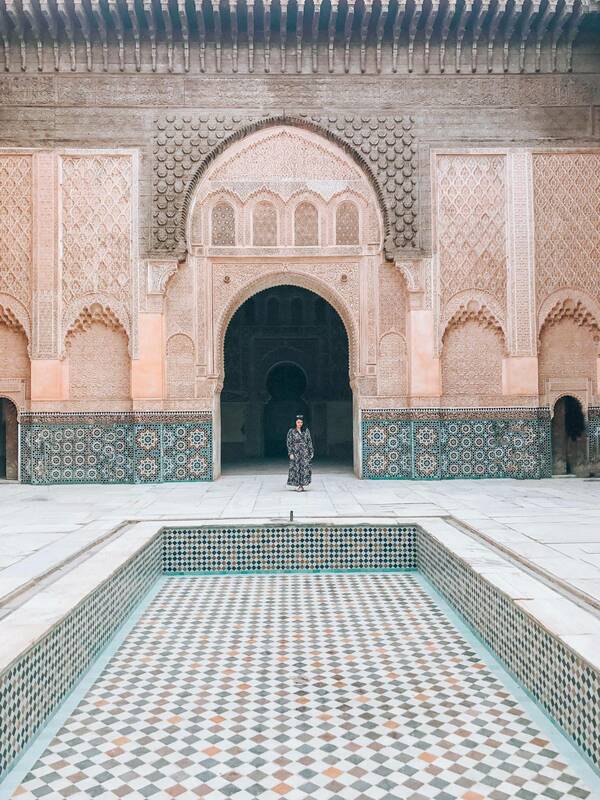 One of the most photographed sights in Marrakech is Ben Yousef Madarassa. 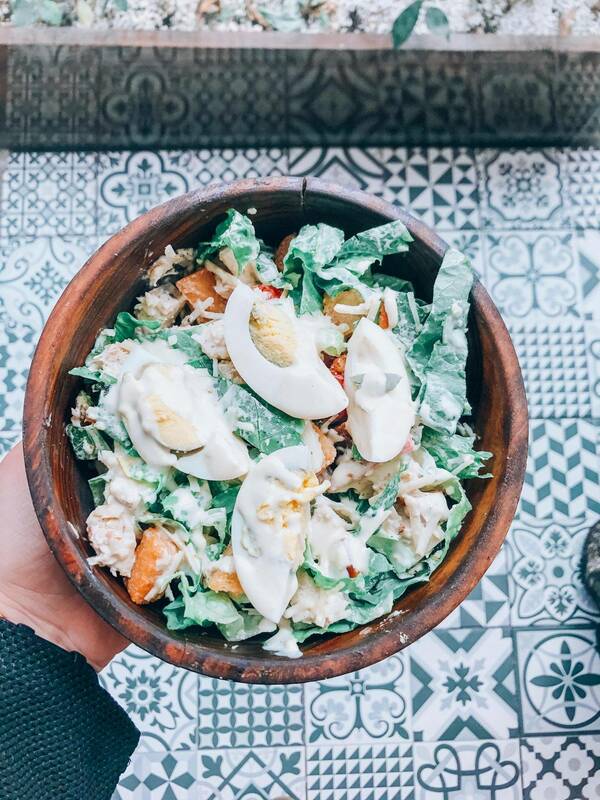 Get there early in the morning to have the entire place to yourself. We got there midday, and while it wasn’t packed by any means, there were enough people there that you had to wait around to have certain spots to ourselves. 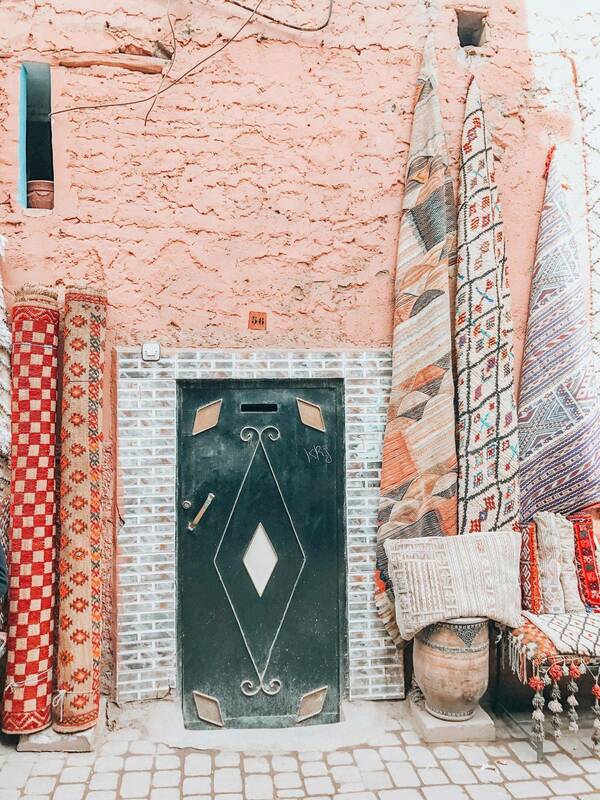 One of the most visually appealing shots are the rugs stores. 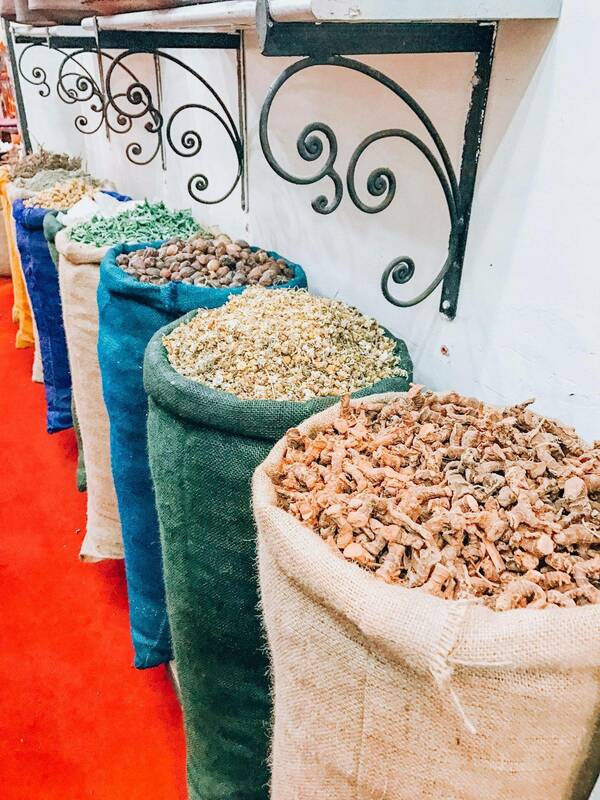 There is an abundance of them along every which way you turn in the souks. Pro-tip: Always ask if it’s alright to take pictures if you see someone sitting outside of the shops. A little politeness goes a long way with everyone. What do you see in this shot? I see lipstick, Vicks vapor crystals, jasmine balls, and a variety of other goodies that we lack in the west. Spend some time getting the shop owners to explain each time to you, and be sure to shop around. 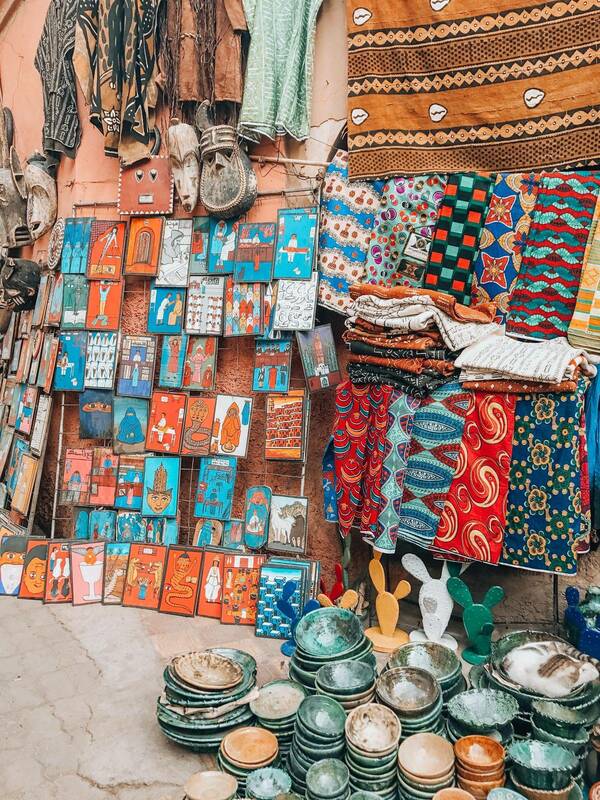 Pro- Tip: Head to a shop where the locals shop rather than in the souks. The shop owners are more patient, and less likely to see you as an ATM. 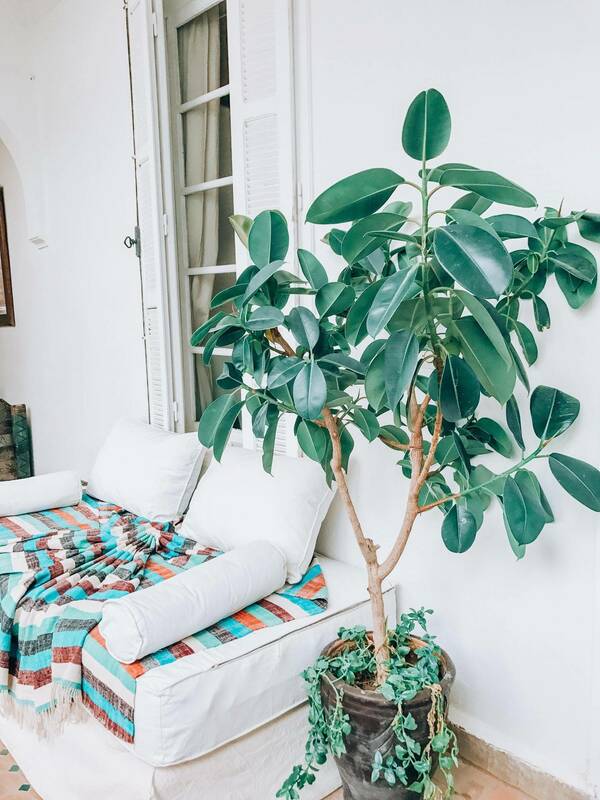 Riads are the true MVPs for photographers, and Instagrammers. 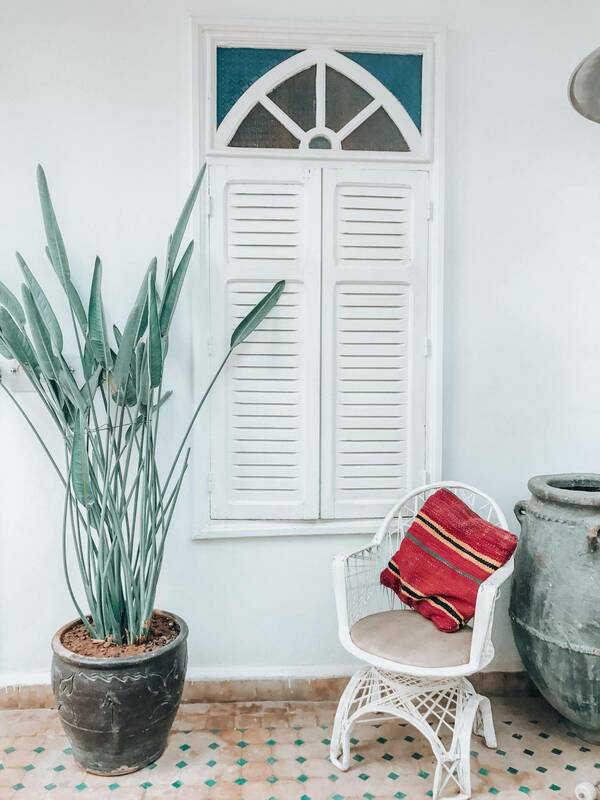 Each riad offers something different than the next, and it’s hard to not find photogenic corners every year you look. 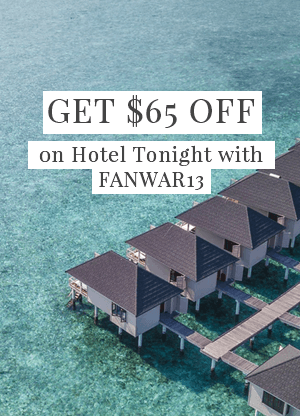 Pro-tip: If you get a chance to, make sure you either stay in, or as close to the old town. 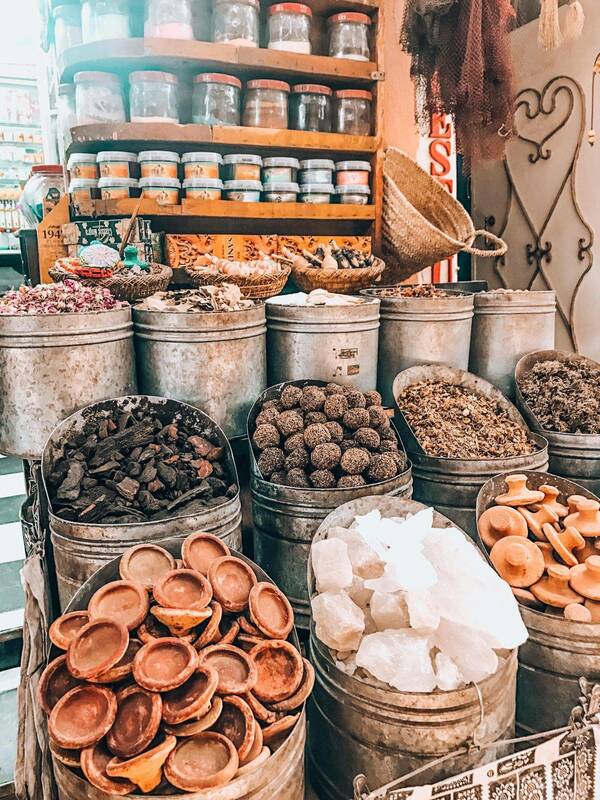 One of the best things about Marrakech is having the ability to purchase everyday necessities in a different manner than we do in the vest. For example, food carts roam the streets and alleys around the old time. 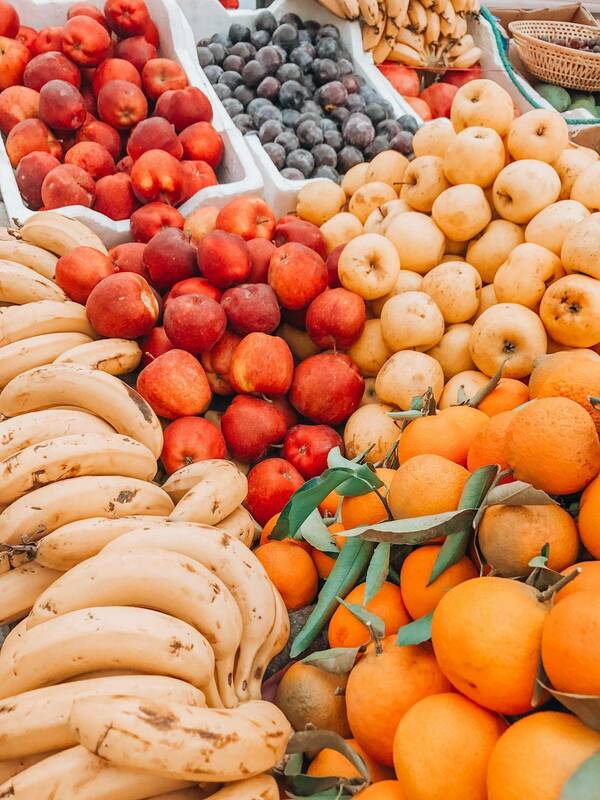 And if you’re a fruit lover like we are, you’ll be surprised to see how far your money goes. 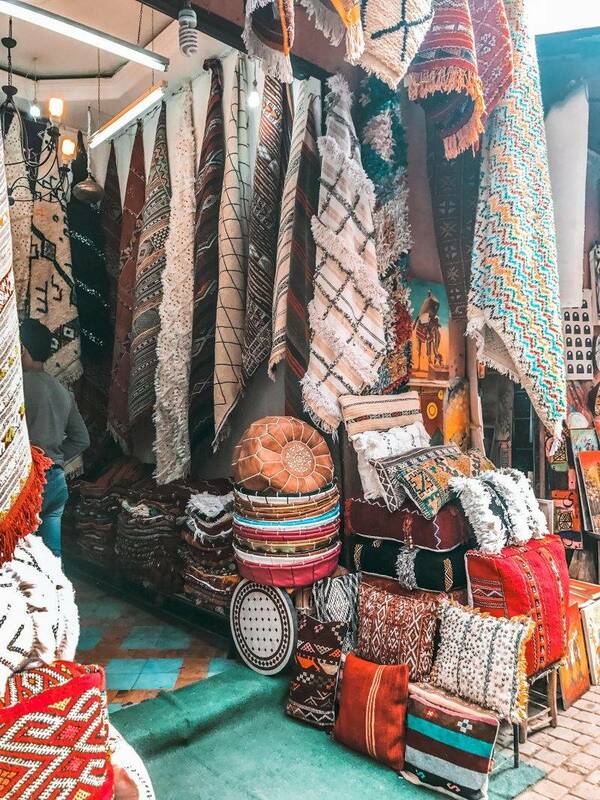 There is an abundance of accents hidden in the souks. 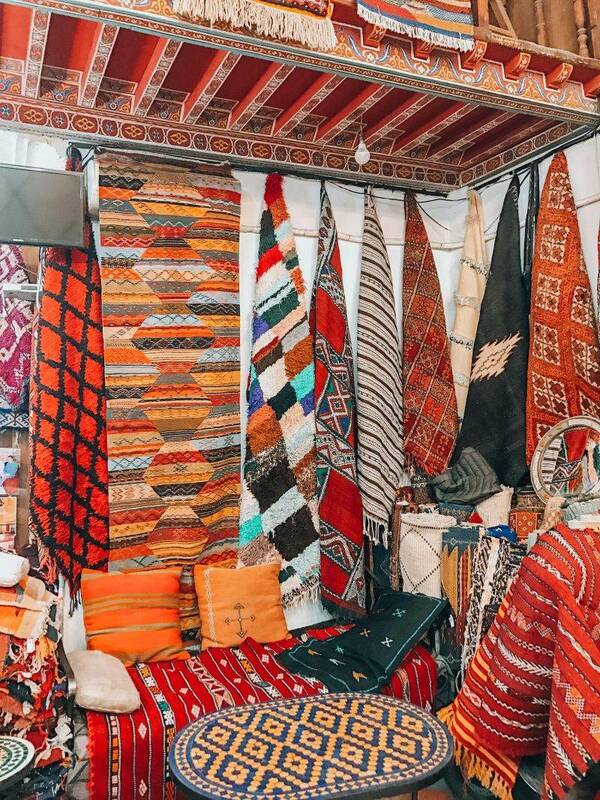 Here you’ll find leather goods, rugs, clay dishes, to start. Pro-tip: Bring the largest suitcase that you can find because you’ll have a hard time fitting everything in your luggage.